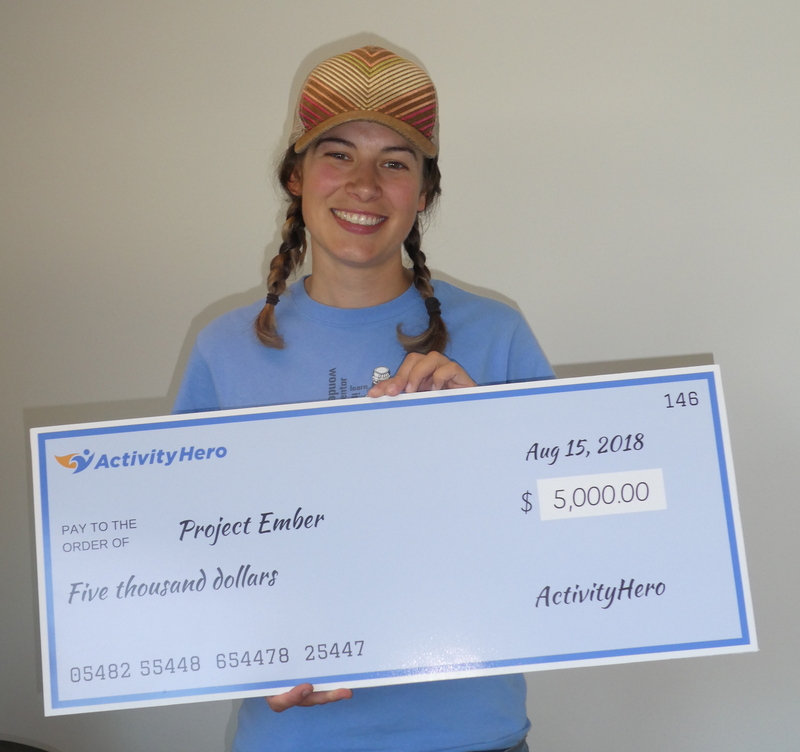 ActivityHero today shared the results of the 2018 Business Grant Contest. Over the course of three months, families voted for over 1,300 children’s camp and class providers. These votes helped nine businesses become finalists, and a panel of three judges selected the grant winners. Project Ember, a Bay Area camp which “puts professional power tools in the hands of kids as young as 7,” won the Grand Prize of $10,000 in cash and prizes. Ben Thompson, Marketing Director of 4imprint, was one of the judges and explained “Instead of building go-carts or other known items, Project Ember intentionally chooses projects that have to be imagined first. Kids are very creative and vested in the process.” Project Ember plans to use the grant money to help fund their scholarship program as well as to advertise and spread the word about their program. The Silver Prize was awarded to Rock Band Land, a San Francisco based program that focuses on creative expression and collaboration through rock music, storytelling, writing, video arts, fine arts, and movement-based classes. One parent calls Rock Band Land “a gift, a discovery, a miracle… it’s friendly, welcoming, inclusive, developmentally appropriate, safe, and just plain fun.” Rock Band Land will be using the grant money to help them move into a larger location where they will need to purchase more instruments, computers, and materials. “All of the grant applicants shared amazing stories about their impact to the community and the judges had a tough time choosing a winner,” said Peggy Chang, Co-founder and CEO at ActivityHero, the leading online marketplace for kids’ activities. The grant contest was inspired by an April 2018 survey of camp providers in which 69% of respondents said they were just “doing okay,” were “struggling,” or “barely getting by.” ActivityHero launched the grant contest to help these striving businesses and sponsors GoDaddy Website Builder, 4imprint Branded Promotional Products, and PsPrint Premium Printing donated additional services to help finalists grow their business.